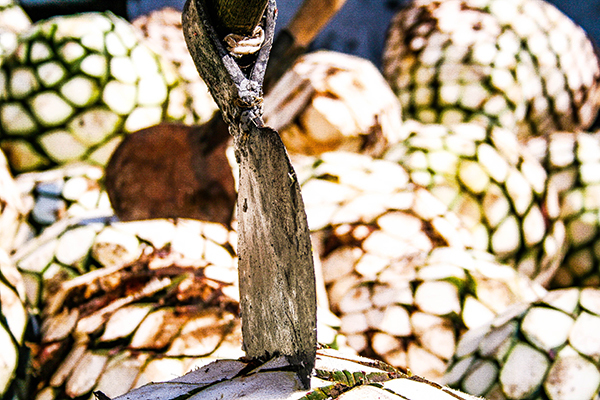 Each hand-selected Blue Agave plant that has been nurtured by Destilería 501 for over 8 years, in-time will be become the heart of every hand-crafted bottle of Tequila Gran Padre. The finest cores are hand-selected, hand-cut, and placed into a beautifully crafted century old ceramic oven. The slow and consistent high heat of the ceramic oven brings out the best of each and every core prior to its careful processing. A completely natural distillation takes place over a 4-day process to deliver the exceptional bouquet of Gran Padre, the taste and unique body that experienced Tequila drinkers’ seek and will appreciate. 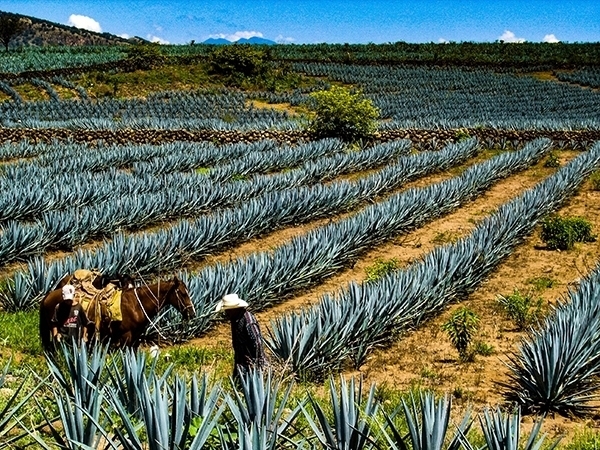 The use of continuous distillation towers and the city of El Arenal’s low altitude, naturally separates the alcohol perfectly to deliver an Award Winning, 100% Pure Blue Agave delicacy. Gran Padre is produced with the same deliberate personal attention that is reserved for the most premium of tequilas. Through patience and passion, Gran Padre lives up to its distiller’s reputation as an award winning Destilería from the Mexican Academy of Tequila. Gran Padre is produced using small batch, personalized methods from 100% Blue Agave, other natural ingredients, and zero additives to modify or change its exceptional quality and authentic taste. 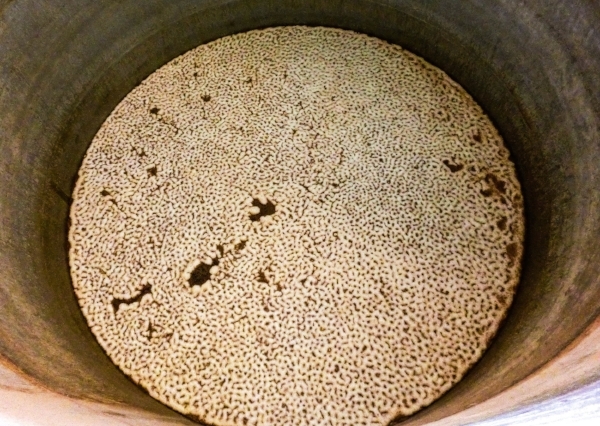 This natural production and the use of demineralized water ensure that the finished spirit is void of contamination and other chemical compounds that are difficult for the human body to metabolize. Destilería 501 promotes sustainable practices throughout their process including the production of fertilizer from the compost derived by the discarded agave fiber, or bagasse.